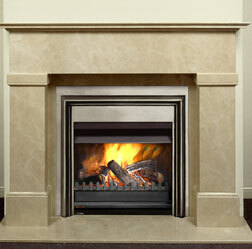 Classic fireplaces finely crafted in marble. 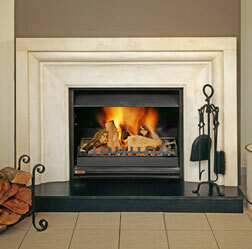 manufacturing Victorian and Classic fireplaces finely crafted in marble. 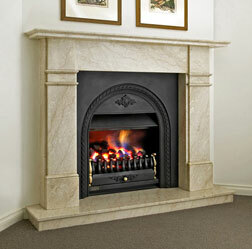 K & K Marble specialise in manufacturing Victorian and Classic fireplaces finely crafted in marble. We offer restoration work, reproduction or copies, and made-to-measure fireplaces. Deal with, and buy direct from the manufacturer. Our fireplace designs for our Melbourne clients are a class apart. They can add beauty, elegance and sophistication to your room, making it more inviting and providing you a luxurious feel. They are effective at keeping your rooms warm during Melbourne winters and chilly evenings, helping you to save a great deal on your heating bills as well. 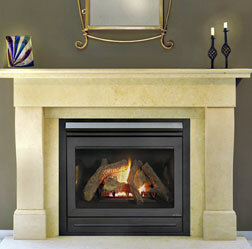 Built to perfection, each aspect of your marble fireplace in your Melbourne home will reflect quality and finesse. The finishing touches will result in the addition of a glamorous fireplace; your room will fill up with the melodic crackle and pop of firewood burning gently in your room, creating a soothing ambiance and the fresh outdoorsy aroma that can fill your senses with serenity and help you unwind after a long day at work! We can build for you exquisite replicas of antique fireplaces to add a touch of traditional architecture in your Melbourne home. Your favourite antique designed fireplace can now become a part of your home, regardless of how intricate or complicated the design detail is! Alternatively, we can custom fireplace mantel design contemporary styled attractive fireplaces that your guests will absolutely fall in love with when you invite them over for tea in your Melbourne home! 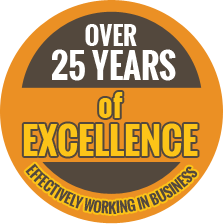 We make sure that our expertise gets translated in our work. Our team of expert craftsmen work hard and with pure dedication to cater for every intricate detail while designing and manufacturing the very best marble fireplace for you. Whether you are building a new home in Melbourne or on your way of renovating your existing one, a highly functional and beautiful fireplace will be a great way that cost effectively makes your rooms more appealing. It also aids you in making arrangements for having pleasant temperature inside your rooms during the winter season. A good reason for you to select professionals like K&K Marble for building you a fireplace because of the risks of fire hazards associated with fireplaces. For us, your safety is undoubtedly always a top priority. We will make sure that you are safe from fire hazards and are able to use our finest marble fireplaces without any worries because we are in the business of building for you mesmerizing fireplaces with fireplace surrounds that further enhance the beauty as well as the safety of your fireplaces. Our collection of marble fireplace designs has won the hearts of many Melbourne clients who feel that they have been able to get good value for their money from our tailor-made fireplaces. If you too want to own an exquisite marble fireplace, then just give us a call at K&K Marble or send us a request for a free quote and we will get in touch with you at our earliest! We had the best experience with K & K Marble. We bought a stone toped vanity on the web and it was awful. We called K & K Marble at 10.30 am on Saturday morning and asked whether he could supply a new vanity stone top by COB on the same day. Keith at K & K Marble said he could accommodate our request.